Catalytic bead combustible gas sensors basically consist of hot filaments (active and reference elements) enclosed behind a sintered stainless steel flame arrestor. The active element is treated with a catalyst to effectively burn or oxidize the gas while the reference element is nonreactive and provides compensation for ambient conditions: temperature and humidity. 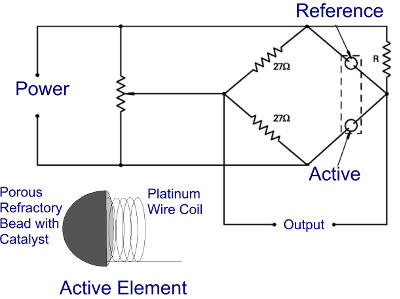 The two elements are configured in a Wheatsone bridge circuit whereby exposure to combustible gas imbalances the bridge and generates an electrical output directly related to gas concentration. The catalytic gas sensor is not selective and detects numerous combustible gases and vapors. The Mil-Ram catalytic sensor achieves exceptional zero stability by providing excellent gas response at comparatively low operating temperatures. The lower operating temperature provides for long term stability and extended service life. 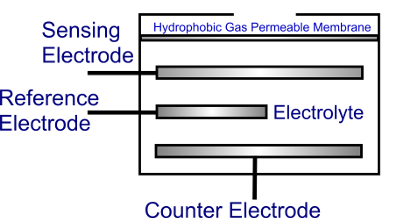 Electrochemical sensing devices basically consist of electrodes surrounded by an electrolyte solution enclosed behind a gas permeable, hydrophobic membrane. Gas molecules diffuse across the membrane to enter the electrode/electrolyte interface where chemical and electrochemical reactions occur to generate measurable electrical current flow. Current flow is directly related to gas concentration over the specified detection range. In the absence of target gas, negligible electrical current flows and consequently, a definite zero is achieved and maintained (no zero drift). 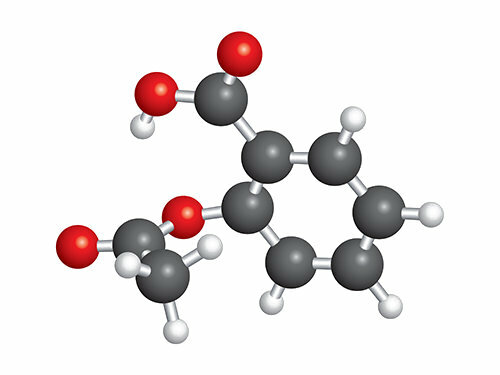 A combination of electrodes and electrolyte chemistry largely determines the type of gas detected and provides inherent chemical selectivity. Elimination of zero drift and corresponding false alarms are critical elements of the Mil-Ram patented electrochemical detection method. Photo-Ionization detectors are based on the principle of ultraviolet (UV) light absorption by a gas sample to produce electrically charged particles (positively charged molecular ions and negatively charged electrons). These charged particles generate measurable electrical current at the sensor electrode grid. 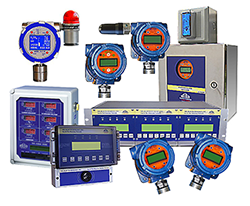 PID detectors provide low range detection of many gas and vapor species including highly toxic volatile organic compounds (VOCs). Selectivity is based on UV source energy and ionization potential of the target gas. Infrared detectors are based on the principle of infrared absorption by gas molecules at specific wavelengths in the infrared region. The Mil-Ram sensor utilizes an infrared lamp source and dual detectors; active and reference. The active detector is covered by an optical filter that allows transmission of infrared radiation at a specified wavelength where the target gas is known to absorb. The reference element is covered by a filter that transmits wavelengths outside the absorption band. This arrangement provides compensation for normal changes in lamp intensity over time. The infrared detector can be supplied for hydrocarbon (LEL), carbon dioxide or refrigerant (R134a, R125) measurement. Unlike catalytic sensors for hydrocarbon detection, the infrared sensor is unaffected by catalytic inhibitors and poisons.